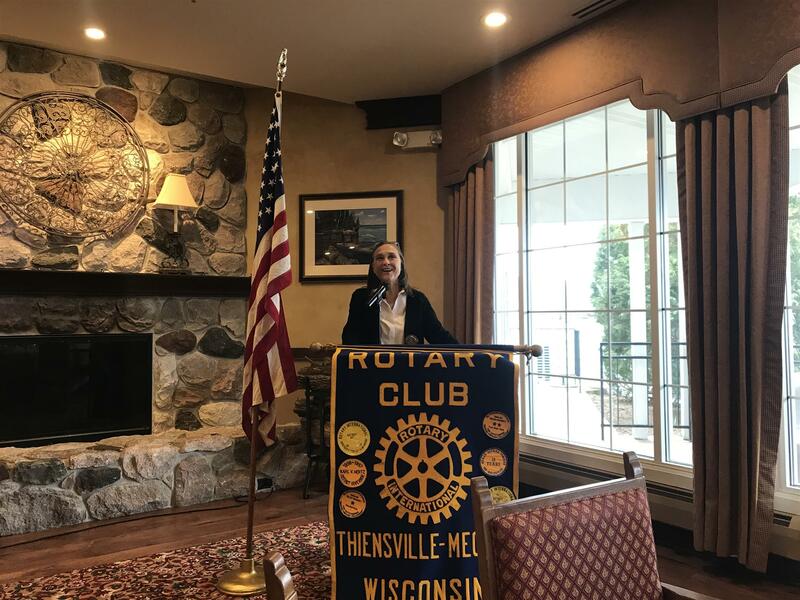 Thank you to this weeks speaker, Deb Paschke, executive director of Camp Hometown Heroes. Camp Hometown Heroes is an organization which brings children together for a week of camp who all have something in common, in that they have lost a parent who served our country in the military. The week of camp allows the campers an opportunity to not only have fun, but also to spend a week with other children who have experienced a similar loss.